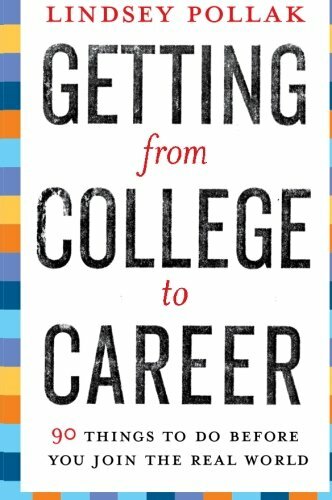 This is a great book for college students, if we can get them to read it! I found myself thinking “this is exactly what I have been telling students for years” so many times and Lindsey has written this in an easy to read, 90 things to do, and concrete format. I also stumbled on a number of new ideas which would be helpful to anyone looking for work. She speaks their language, yet challenges college students to step out of their comfort zone of texting and “get out there”. If I can only get him to read it!